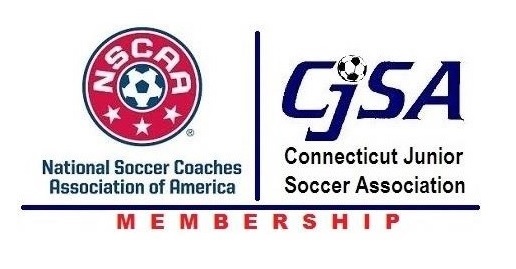 CJSA Member coaches save $20 off registration with code "CJSA17"
The NSCAA is much more than a membership. When you join the NSCAA, you join a community who live and breathe the beautiful game just like you do! You join a network of individuals who share many of the same issues, concerns and questions as you. Members say time and time again that the number one thing they love about the NSCAA is the collegiality. You gain all of this and more for one low annual fee! + Liability insurance and participation in the awards and rankings program is not included with this membership category. ++ Liability insurance, participation in the awards and rankings program, and a physical copy of the Soccer Journal is not included with this membership category. International Membership is only available to those residing outside of the US and Canada. Individual membership in the NSCAA is renewable on the anniversary date of when you join. If you're a new member, please join today by filling out the online form below.